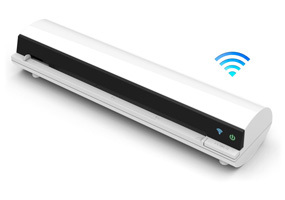 The Wi-Fi scanner series offer you the most flexibility and convenience required in today's mobile lifestyle, perfect for professionals and individuals who handle work and personal data on their mobile devices. 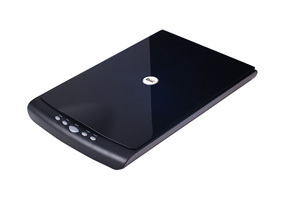 This scanner is suitable for use in the home, office and mobile environments. 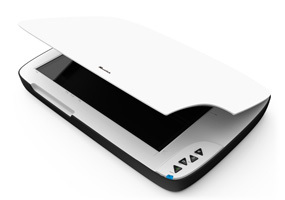 It is the world's first Made for iPhone and iPad scanner certified by Apple to connect perfectly with iPhone and iPad for scanning. 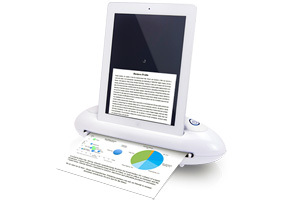 You can scan and archive your photos and documents right on your iPad and iPhone with ease. Do you have piles of paper photos at home were taken with traditional cameras, and don't know what to do with them? This series can help you to easily convert your paper photos and documents into convenient and accessible electronic images right on it without a computer. Founded in 1988, Mustek, Inc. has become a world-wide leader in the development, manufacturing and distributing of imaging devices. Mustek, which stands for "Most Unique Sensible Technology," plans on becoming the complete digital imaging solution company of the future and a strong contender in the computer products industry. 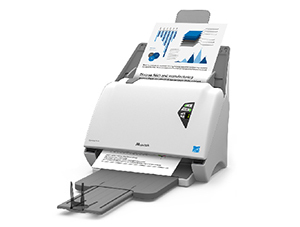 Starting with hand-held scanners, Mustek established itself as a leader of the scanning industry. Within a short period of time, Mustek had moved on to flatbed scanners, sheetfed scanners and digital cameras. The Mustek brand name now has international recognition for affordable, high-quality scanning solutions. 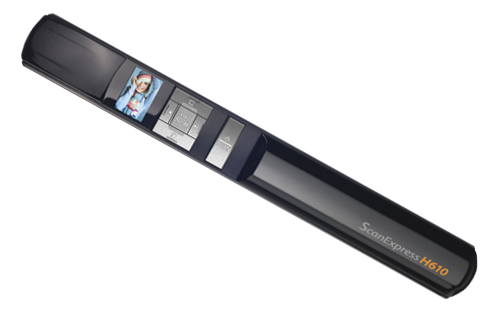 • Scan full color pictures up to A4 / 6" x 8" / 5" x 7" / 4" x 6" / 3" x 5"
Scanning on the go is made effortless with the ScanExpress S-324. This travel scanner does not require you to have a computer at all! 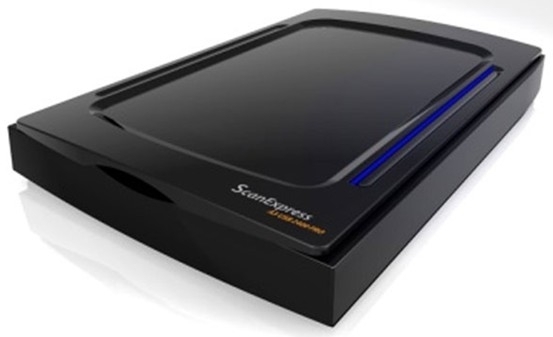 All you need is an SD card, and the scanner will scan and store the images directly onto your SD card. 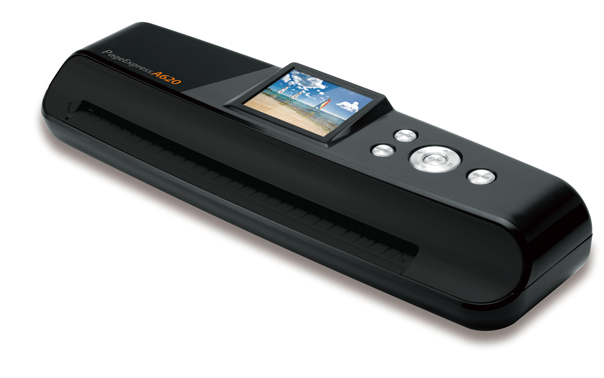 The ScanExpress A3USB 2400 Pro from Mustek is the newest tabloid size scanner from Mustek. The scanning resolution is 2400 x 2400 which will give you beautiful in depth quality of documents and photos. 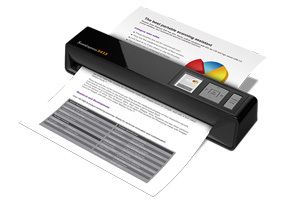 The ScanExpress H610 is a standalone hand-held scanner. All scans are stored on a SD memory card for convenient on the go scans. You even have the capability to preview your documents on the 1\" LED screen.